Witches, wizards, and fairies….oh my! 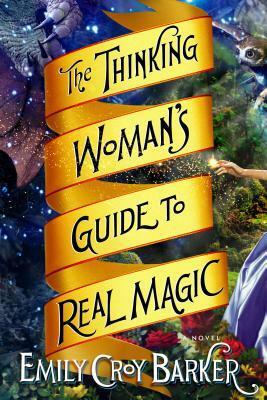 If you are looking for a new magical novel to enchant you then don’t miss your chance to win a copy of The Thinking Woman’s Guide to Real Magic by Emily Croy Barker! If you enjoyed the All Soul’s Trilogy then this novel is right up your alley! Thanks to the publisher, I am ecstatic to be able to offer a copy of The Thinking Woman’s Guide to Real Magic for your enjoyment! Winners will be announced 8/24/13. I am a _huge_ fan of Deborah Harkness and the All Souls Trilogy! I would love to get my hands on this one!!! Thanks so much for the opportunity!! Would love love love to win this wonderful book.email follower lomazowr@gmail.com.Facebook rhonda lomazow will share.Twitter@rhondareads will tweet. This is great, I’d love to win a copy of The Thinking Woman’s Guide… Thanks for the opportunity. I’ve tweeted about it for my US friends. I love the All Souls Trilogy so this book would be a great read, I think. Thanks for the giveaway! It’s my first time to learn about Emily Croy Barker and would love to get to know more of her works, thus, joining in! Thanks for hosting. This book sounds (and looks) awesome, right up my alley. I’d love to read it, and review it on Goodreads! I already subscribe to your blog, I follow you on Twitter, I just tweeted about the giveaway, and I “liked” this page. 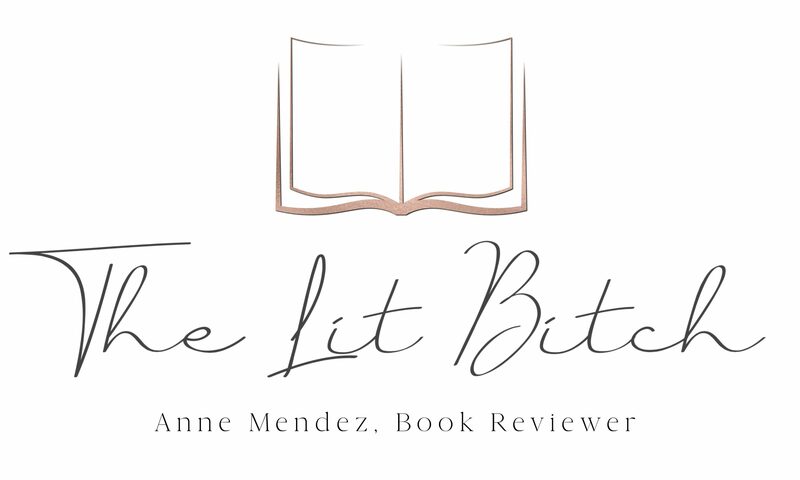 And hey–if you’re on Goodreads, I’ll friend you over there, too. Hi Lisamarie! Congrats on winning the giveaway! You didn’t leave an email and I can’t message you on FB, please email me thelitbitch [at] me [dot] com to claim your prize! tropicalsunlover05(at)yahoo(dot)com just in case it went to your spam folder & FB private message. If this is anything like All Souls Trilogy I will pass it along to all my friends and clients!